This post first appeared on The Jewish Pluralist website. My husband and I met because of the Israeli-Palestinian conflict. A progressive Israeli-American, he came to hear me give a presentation called “Eye-witness to the Intifada” in November 2001 and asked good questions. A few months later, we met at another Middle East peace event, talked for hours afterwards and have been together ever since. While some may view us as an odd couple—a secular Israeli Jew and a religious Mennonite who works with a human rights organization in Palestine—we agree on the most fundamental issues at work in the Israeli Palestinian conflict. We believe that Palestinians and Israelis are entitled to the same human rights; no exceptions. We agree that the Israeli military occupation must end. We agree that Israeli leaders, supported by the U.S. Congress, have been most responsible for scuttling effective peace negotiations, but that most official Palestinian leaders have not done well by their people either. Our arguments over points of disagreement never reach satisfactory conclusions, I think, because we are arguing from two different platforms. Israel was Michael’s home for fifteen years and he would still live there if family circumstances had not compelled him to return to the U.S. I, on the other hand, in addition to working in Palestine have worked with my human rights organization, Christian Peacemaker Teams (CPT), in Haiti, Chiapas, Mexico, Colombia, and with Indigenous communities in North America. So I view the situation in Palestine through the lens of a human rights observer, rather than as from the perspective of someone with ties to a homeland. Sanctions Movement. Although even in that area, we probably agree more than we disagree. Michael always boycotted items produced in settlements, and as someone who does socially responsible financial planning for a living, he would boycott the corporations that reinforce and profit from the military aspects of the Israeli occupation—e.g., Motorola, Raytheon, and Caterpillar—anyway. But when it comes to boycotting products made inside Israel proper, or boycotting Israeli cultural and academic enterprises, Michael is passionately opposed. I do not match his passion in my disagreement. Those of us who work on the CPT’s Palestine team could not ourselves agree on an ardent support of the full spectrum of the BDS movement when we tried to write our own statement on the topic. But when Palestinian Christian partner organizations launched the Kairos document in 2009, asking the international community to support them by adopting BDS principles, we felt we had to stand with them. For decades, the international community has lectured Palestinians on using nonviolent resistance against the occupation. BDS is nonviolent resistance, and, as the document says, Palestinian Christians are not viewing it as an act of revenge, “but rather a serious action in order to reach a just and definitive peace.” Those are principles very much in keeping with the philosophy of CPT. I have heard all the arguments against BDS. Why is Israel being singled out when human rights abuses are so much worse in [insert country]? Answer: Idi Amin’s regime killed exponentially more people in Uganda during the 1970s than the South African government killed in four decades of apartheid. Does that mean the international community should not have been in solidarity with South African anti-Apartheid activists? BDS will only make Israelis more recalcitrant. Answer: How could Israel be more recalcitrant than it is now? The same argument was used for South Africa, and for a time the South African government did push back, but ultimately, practical people like DeKlerk recognized that Apartheid could not go on forever. The academic cultural boycott alienates the very Israelis who are most supportive of ending the occupation. Answer: A. there is a distinction between boycotts of artists and academics who are officially representing the state of Israel, and academics and artists who happen to be Israeli. B. Presenting an attractive, cultured face helps mitigate the barbarity of the occupation. It was, in fact the boycott by sports teams and entertainers, that swung white public opinion against apartheid in South Africa more than the economic boycott. I can keep generating responses like these. I have used them in many conversations with Israeli and Jewish friends, and I see that I cause them pain when I do so, which I hate. 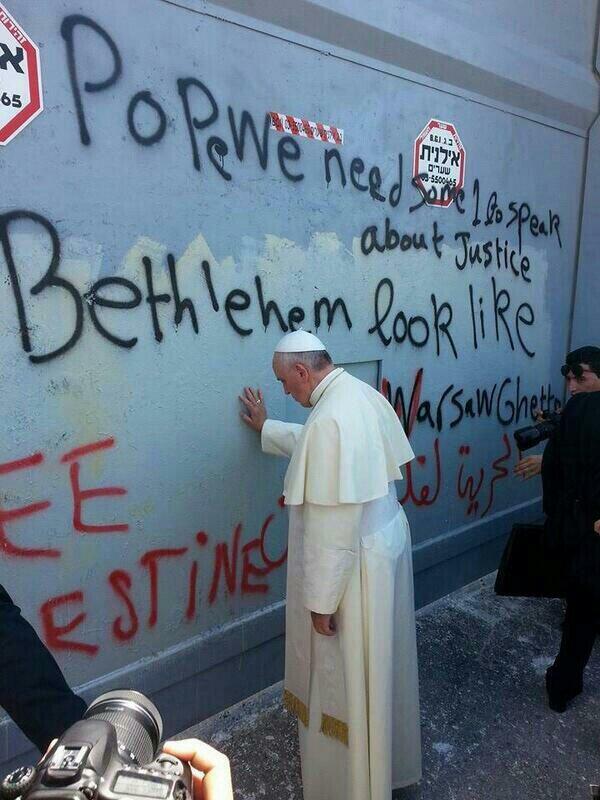 But I have seen Palestinian friends brutalized by soldiers and settlers. I have seen them lose their land and their homes. I have seen Palestinians shot, spit on, and in general, treated worse than animals by the hideous tentacles of the Israeli military occupation. 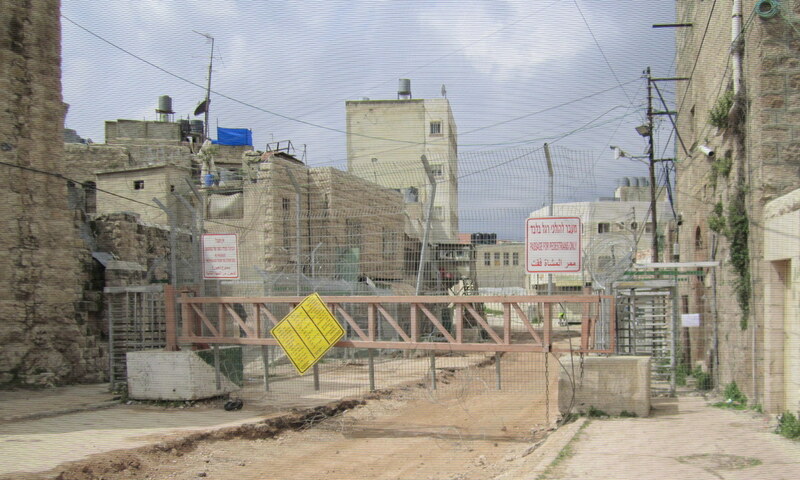 And since I began working in Hebron in 1995, the situation has only gotten worse; no amount of dialogue, solidarity outreach, or top level diplomacy has stopped the erosion of civil rights and human dignity for the people in the Hebron district and the rest of Palestine. 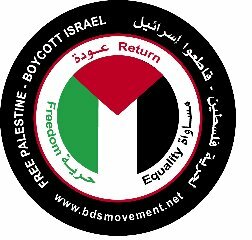 So ultimately, the decision for my colleagues and me to support the BDS movement is this: Palestinians have asked us to participate with them in this nonviolent struggle of last resort. Their lives and livelihoods are not worth more than Israeli or Jewish lives. But they ARE worth more than Israeli and Jewish feelings, even the feelings of those Israelis and Jews I love the most. Simon’s Graceland album. During its production, Simon went to South Africa at the time of the Cultural Boycott and used prominent black South African musicians in the recording of his album, which caused a huge debate. Some, including founder of Artists Against Apartheid, Dali Tambo, argued he should be boycotted, while others argued he was providing employment for and celebrating black musicians. The special included a segment with Simon and Tambo cordially discussing the boycott. Dali Tambo still believed Simon should have been boycotted, but they hugged at the end of the conversation. My takeaway? We won’t know ultimately about the effectiveness of BDS in Israel and Palestine until we have some hindsight. Michael’s takeaway? Boycotting Simon was a ridiculous idea then, and it’s still a ridiculous idea.